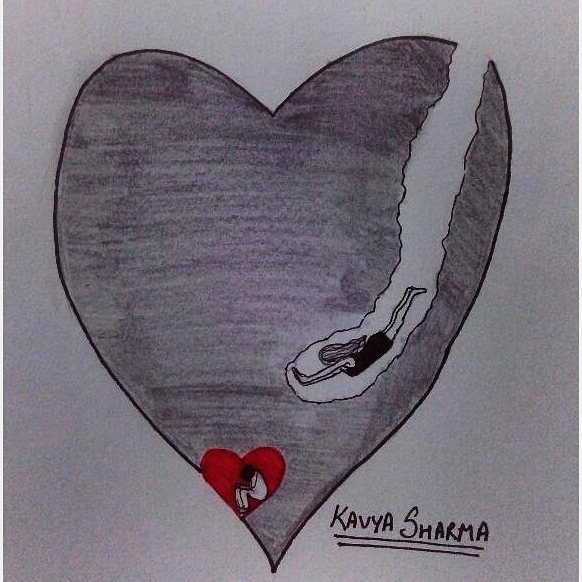 Whenever she dives into her heart, she always finds him in the deepest corner. – A Canvas To Describe Feelings.. Whenever she dives into her heart, she always finds him in the deepest corner. Previous Whenever she dives into her heart, she always finds him in the deepest corner.